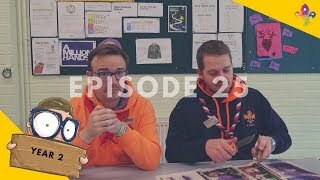 Every month, we compile our adventures into a Scoutadelic episode. 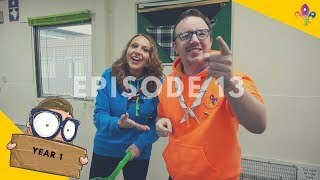 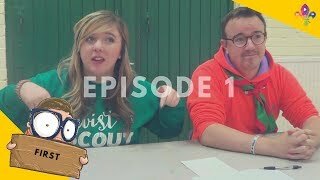 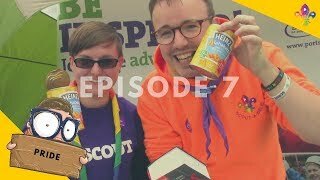 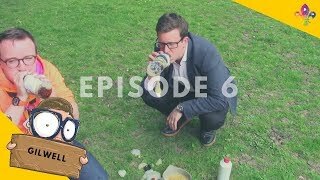 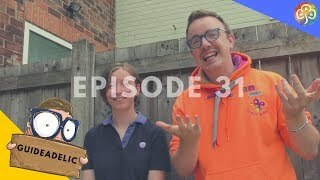 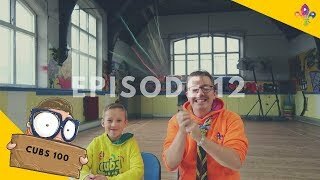 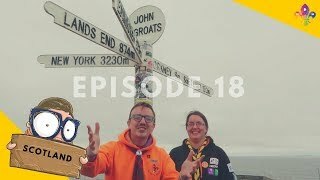 Each episode features a different co-host, loads of contributions from viewers, Jagz Word of the Month, a Rainbow Hedgehog called Oggy and of course, everyone’s favorite – Scout Tennis! 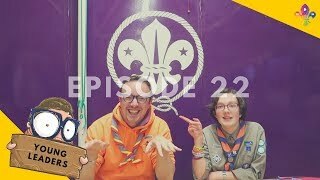 Each episode is designed to be interactive, informative and above all else – lots of fun! 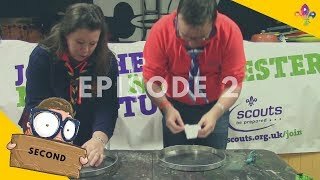 To find out how you can be part of the show see our participate page. 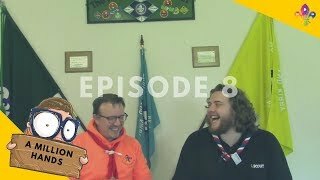 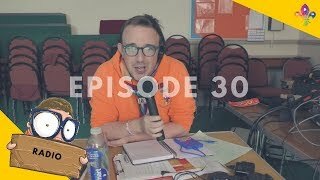 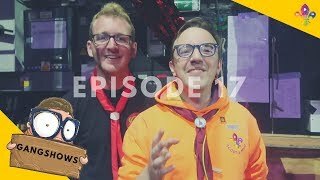 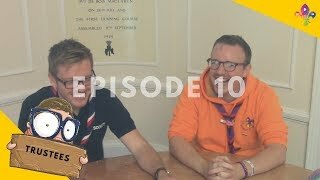 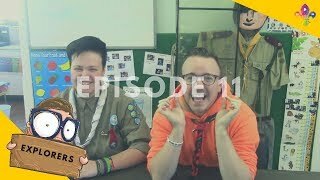 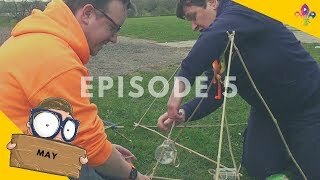 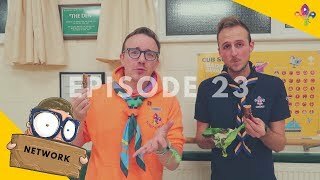 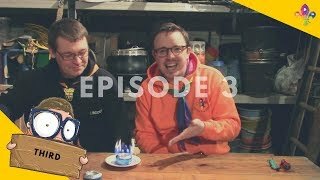 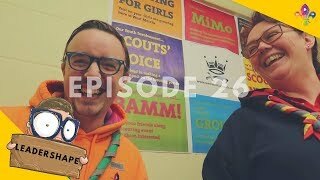 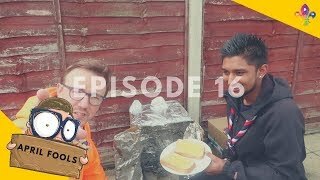 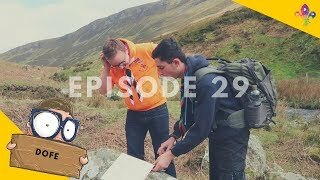 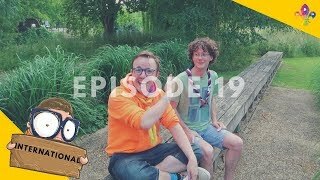 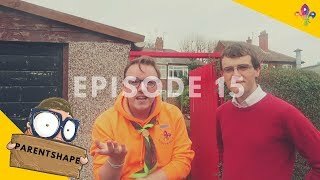 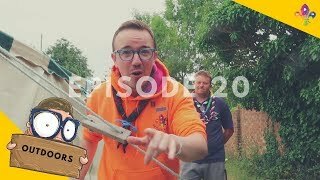 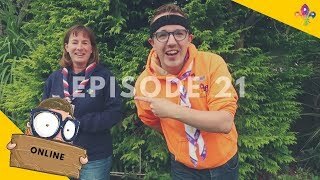 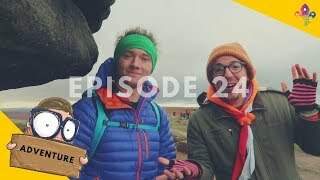 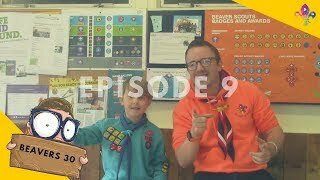 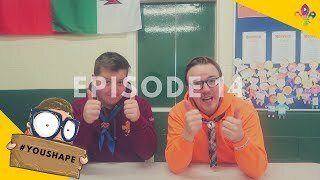 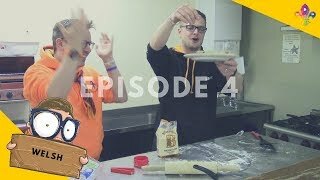 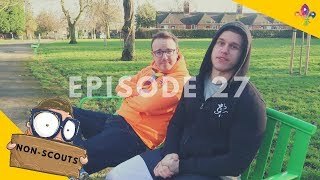 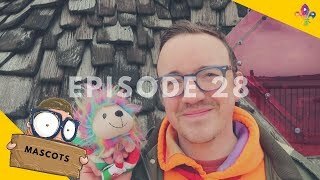 Below you can find every Scoutadelic Episode to date!